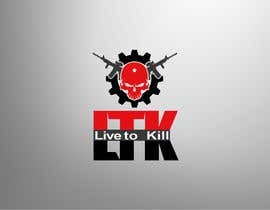 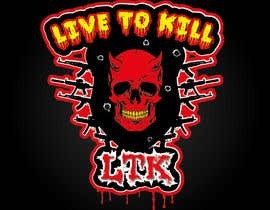 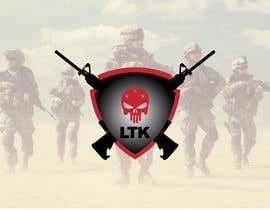 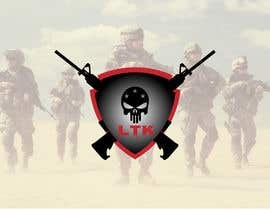 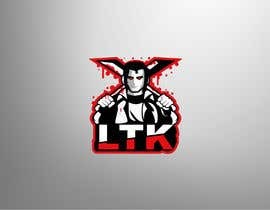 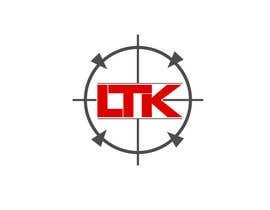 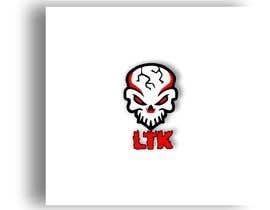 I have a group that I play games with called LTK or Live to Kill and would like a logo created for us. 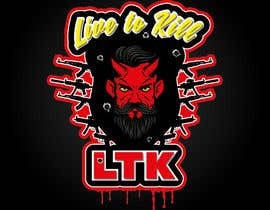 Here's our current logo, but we would like LTK in the new one. 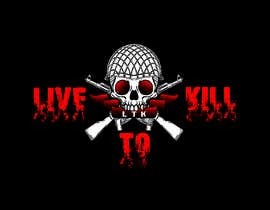 The clan is for a game called Garry's Mod which is a first person shooter. 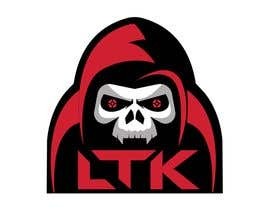 I think the logo we use needs to be more "dark" and I don't mean darker colors.. 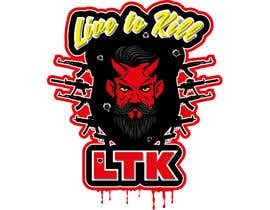 I mean its a first person shooter game/team, so they love the dark humor that comes with that (guns, blood, etc), so I would like to have that represented somehow. 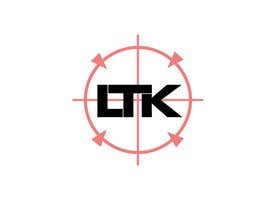 Here's the actual text based tag we use as well. 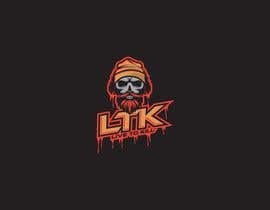 Its not much. 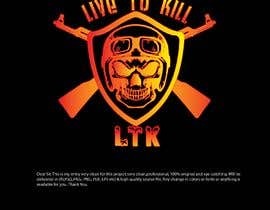 I suggest just ignoring it. Its just a skull with a couple guns behind it. 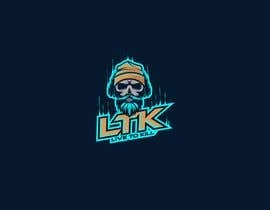 The link showing a tiny thumbnail when i open, can you add that image here with description?